The 3740 Privess Modular 4 Panel Privacy Screen’s unique snap together design offers 360 degree swivel and infinite connectivity. 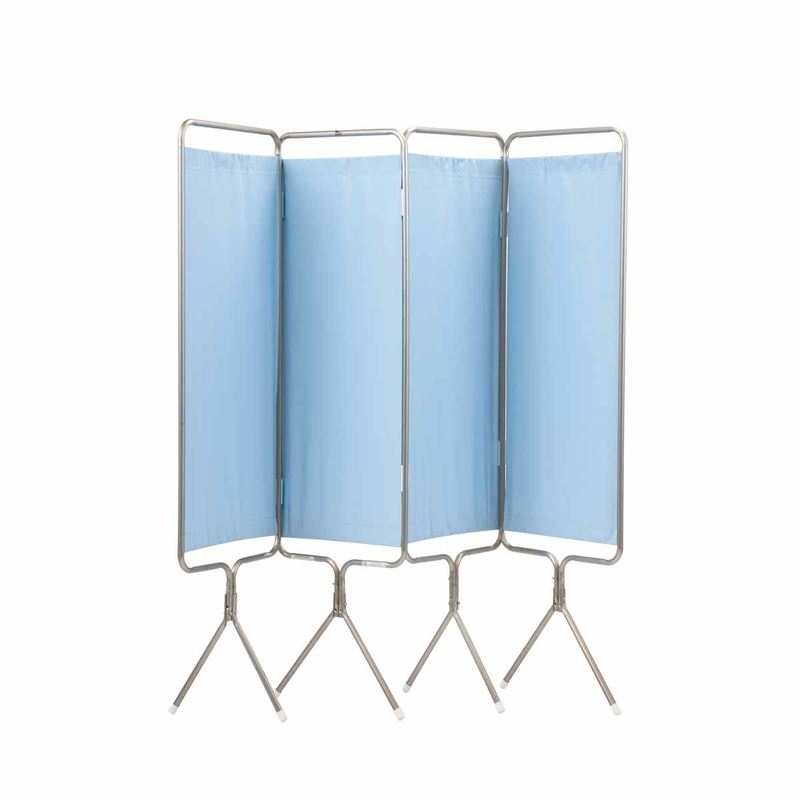 Its compact storage footprint, lightweight and flexible design is ideal for rapid deployment, temporary use situations. 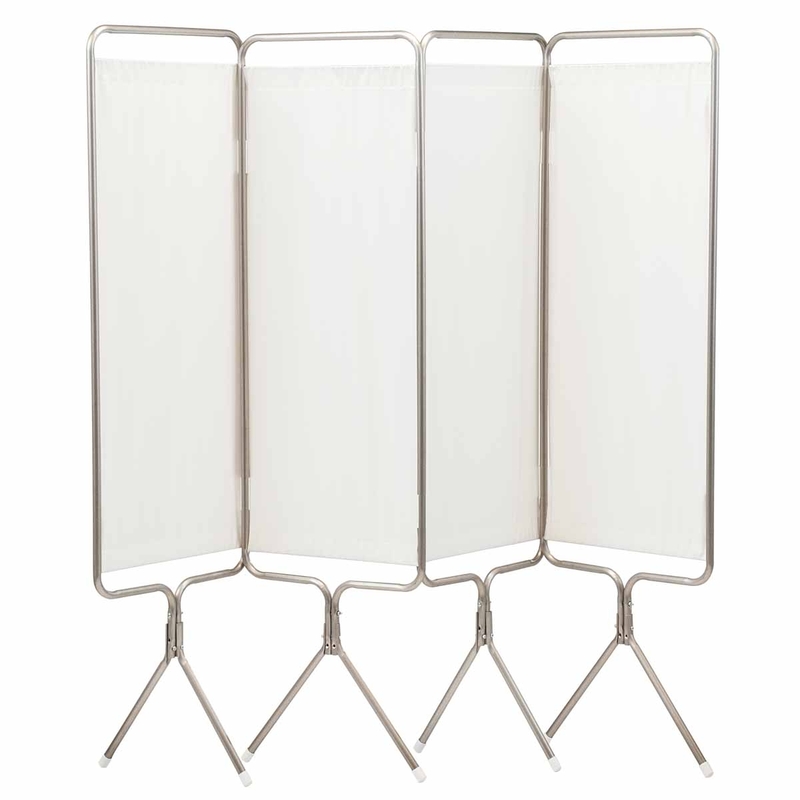 The 3740 Privess Modular 4 Panel Privacy Screen’s unique snap together design offers 360 degree swivel and infinite connectivity. Its compact storage footprint, lightweight and flexible design is ideal for rapid deployment, temporary use situations. 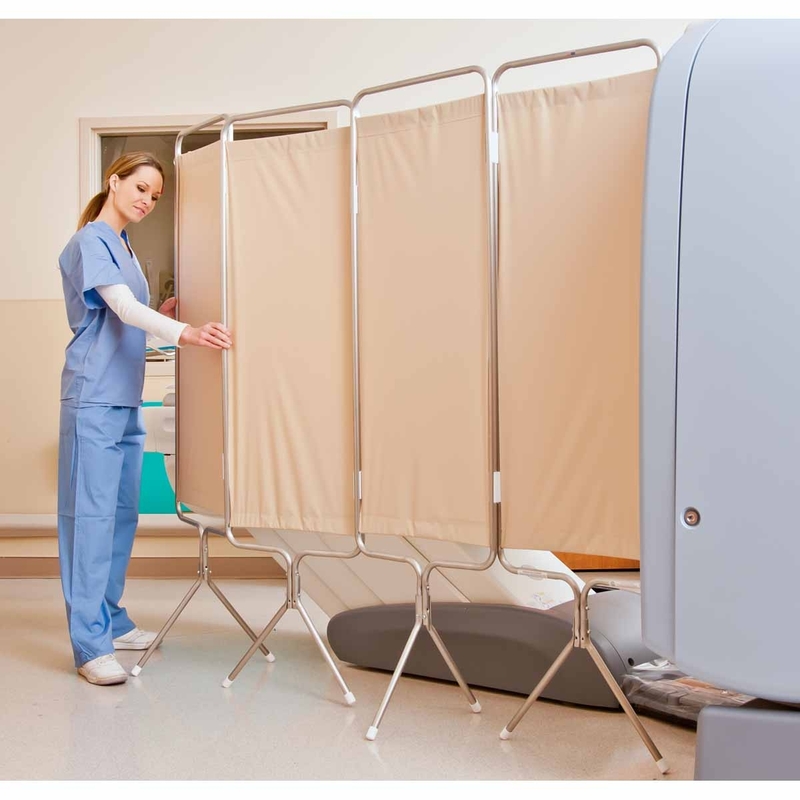 Value-minded healthcare professionals, military, disaster relief coordinators and educational institutions will appreciate these cost effective, flexible, transportable, easy-to-clean solutions for patient privacy.